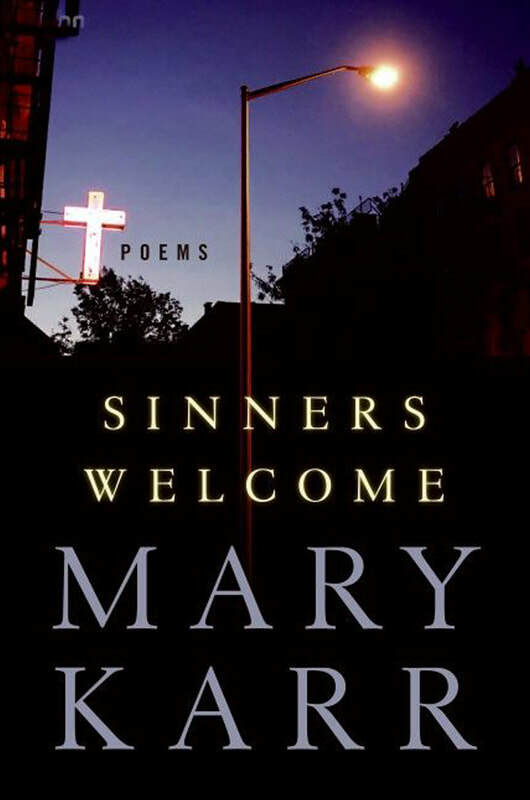 Mary Karr describes herself as a black-belt sinner, and this--her fourth collection of poems--traces her improbable journey from the inferno of a tormented childhood into a resolutely irreverent Catholicism. Not since Saint Augustine wrote "Give me chastity, Lord--but not yet!" has anyone brought such smart-assed hilarity to a conversion story. Karr's battle is grounded in common loss (a bitter romance, friends' deaths, a teenage son's leaving home) as well as in elegies for a complicated mother. The poems disarm with the arresting humor familiar to readers of her memoirs, The Liars' Club and Cherry. An illuminating cycle of spiritual poems have roots in Karr's eight-month tutelage in Jesuit prayer practice, and as an afterword, her celebrated essay on faith weaves the tale of how the language of poetry, which relieved her suffering so young, eventually became the language of prayer. Those of us who fret that poetry denies consolation will find clear-eyed joy in this collection. or to merge with that darkness. shoves me into my life.